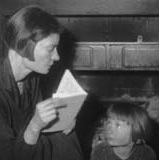 What kids (and parents) can learn from Dorothy Day. Click here for details. . . This collection of Dorothy Day's writings is for spiritual seekers and committed believers alike. 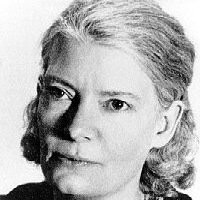 Reading Dorothy Day is an invitation to explore what it means to lead an authentic human and Christian life in our time. 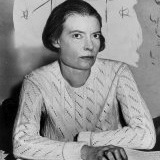 Explore Dorothy Day's writings on war and peace | justice | pacifism | poverty | faith | nonviolence | conscience | work | the works of mercy | hospitality | community | the mystical body of Christ | the little way | saints | prayer | liturgy | and much more. This site can be viewed on monitors, tablets, and smart phones. You can download articles in these file formats: PDF, DOCX, HTML, and MD (markdown). Thirty-six articles written in 1916-1917 for the socialist paper The New York Call. 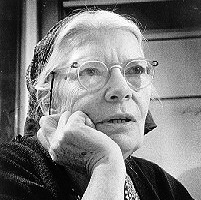 A complete set of Dorothy Day's articles that appeared in The Catholic Worker newspaper from its beginnings in 1933 until her death in 1980. In all, 721 documents. The text of four books: The Eleventh Virgin (1924), From Union Square to Rome (1938), House of Hospitality (1939), and On Pilgrimage (1948). Selected articles from other publications. You can find articles to read or download by Browsing a list ordered by date, with titles and summaries. Articles are readable on monitors, tablets, or smart phones. You can do a custom Search or access articles on important Themes in her writings.